Now that the Twitter fever is over, only the most faithful users remain actively updating on a regular basis. If you're among them, then this application is for you. 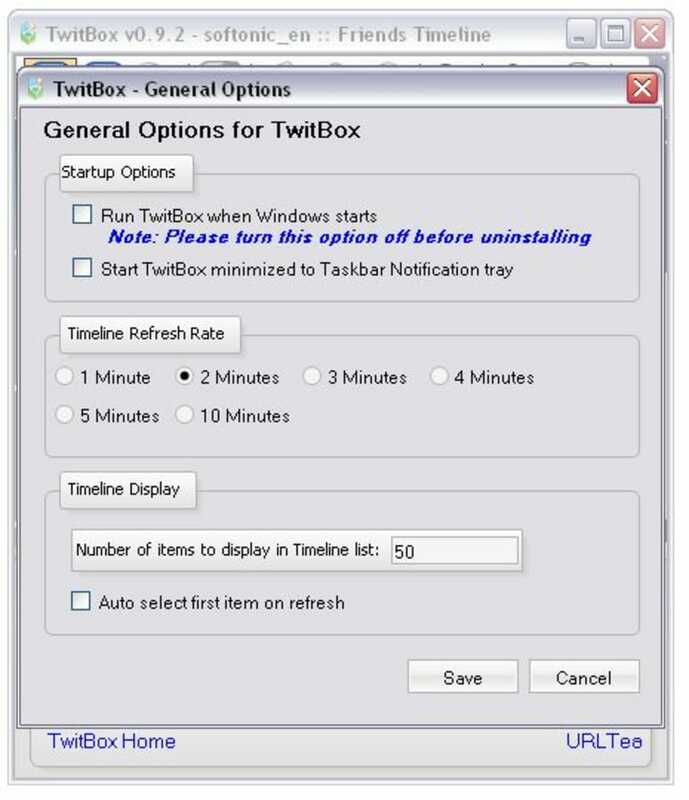 With TwitBox you'll be able to twitter right from your desktop, without even having to visit the Twitter website. In fact, you'll only need to enter your username and password the first time you run the program, because from that moment on it'll log you on automatically. Besides posting to your own Twitter, TwitBox also enables you to follow your friends' updates and get notifications every time you get a reply or a Direct message. I like the way TwitBox displays messages in separate boxes, which makes them clearer to read. Also, the attached profile picture helps a lot to recognize senders. TwitBox can manage several Twitter accounts simultaneously, but be careful when adding them – I kept on getting an error message when trying to delete an account I added by mistake. TwitBox is a great desktop twittering application with support for posting twits and following updates in several different accounts. 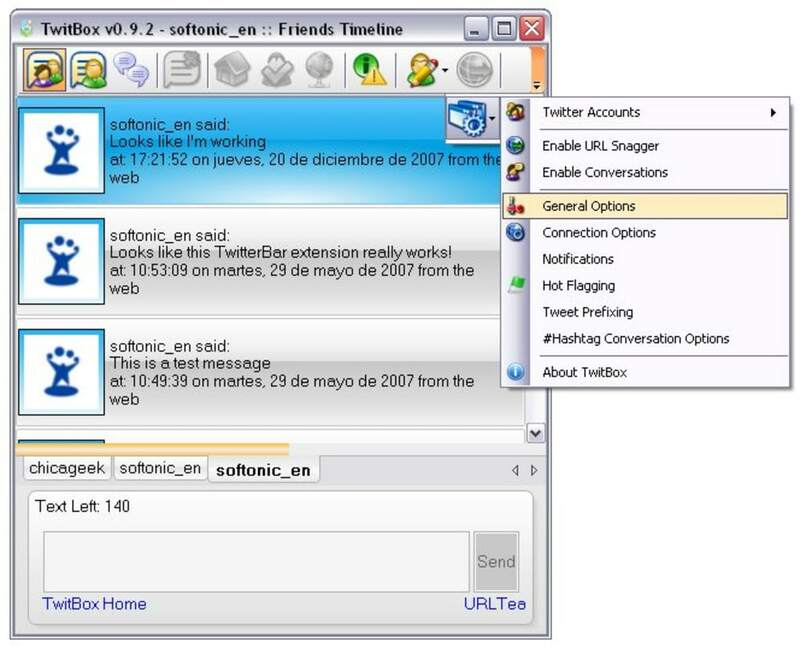 TwitBox is a Vista . NET client for the Twitter messaging service that is all the rage these days. TwitBox isn’t anything earth shattering - it’s just a simple interface that lets you view and send to your Twitter Timelines. 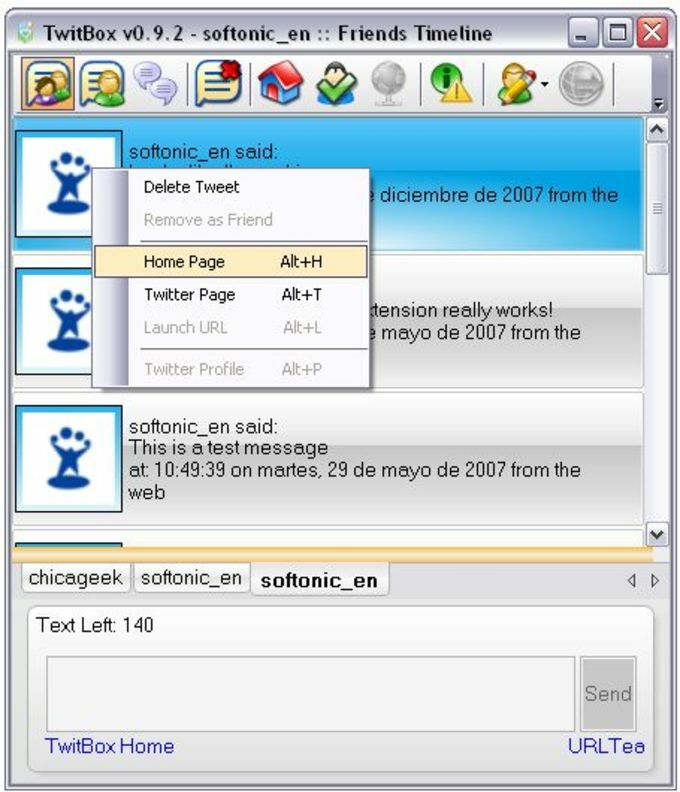 What do you think about TwitBox? Do you recommend it? Why?